Looking for your DD Form 214 after separation/retirement? It used to be that after you retired or separated from the military, your DD Form 214 (which is the key to all your future veteran benefits) used to be mailed to you after your official retirement/separation date at an address you specified on your DD 214 worksheet. Apparently this process changed back in late 2013, but has only now come to light. We received the following information from myPers – Total Resource Center as of 22 Oct 2014 after we asked for clarification on the process last week. In an effort to minimize costs and utilize existing technology, as of 1 December 2013, the hard copy DD Form 214 (copies 1 and 4) will no longer be mailed out to members. Since October 2010, separating or retiring individuals could electronically access and print their DD Form 214s. Eliminating the need of mailing paper copies reduces money spent on a redundant process. During separation and retirement processing, members will receive instructions on how to access, review and print their DD Form 214 as needed. Copies 1 and 4 are housed on the secure server in the vMPF for a period of 60 days past the official retirement/separation effective date. 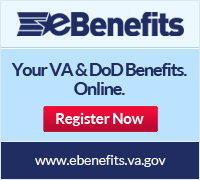 After the 60 days, members are able to obtain copies from the eBenefits website, http://www.ebenefits.va.gov. Members with an approved retirement or separation should retrieve a USERID and password allowing access to the AFPC Secure application. This can be done while still on active-duty by using your CAC and either entering the AF Portal using the AFPC Secure link. Once at the site, utilize the “Update/Delete Password” tab to generate a new USERID/password. While on terminal leave, the member will be able to access the worksheet and be able to retrieve their DD Form 214 when completed. Those who are not able to use their CAC should contact the A1 Service Desk at 1-800-525-0102, (option “8”) or dial DSN 665-5004 and they will provide assistance in obtaining a USERID/password. Air Force members should refer any questions about your DD Form 214 to AFPC. The Thrift Savings Plan (TSP) offers you the chance to save for additional retirement security at extremely low cost. But you may believe you don’t need to save for retirement because you’ll receive a pension after 20 years of service. 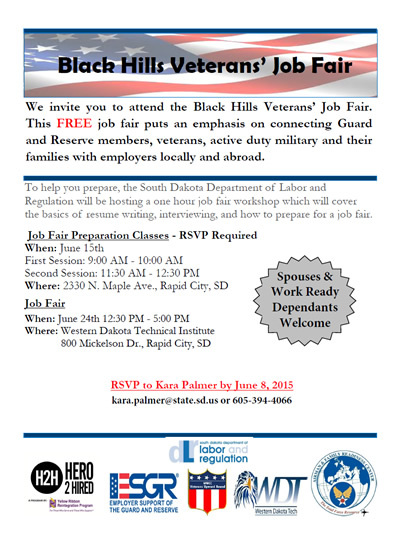 Truth is, your military pension alone may not be enough. This week Thrift Savings Plan (TSP) announced that May 7, 2012 will be the day that the TSP will begin to accept Roth TSP contributions. 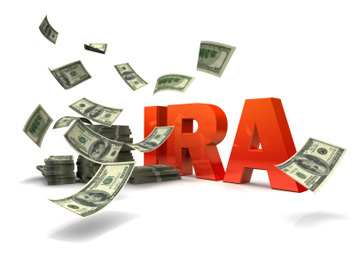 With the addition of the Roth TSP option, participants can choose to invest pre-tax or after-tax dollars in any of the TSP funds, up to the Internal Revenue Code limits (for 2012 the maximum amount that you can contribute to TSP is $17,000). TSP participants can currently invest in ten different funds: the five Lifecycle (L) Funds, the Government Securities (G) Fund, and the four broadly diversified stock and bond funds – the Fixed Income Index Investment (F) Fund, the Common Stock Index Investment (C) Fund, the Small Capitalization Index Investment (S) Fund, the International Stock Index Investment (I) Fund. Please visit the TSP website (www.tsp.gov) for more information to help you decide if this new option will benefit you retirement planning.